¡Ay Karamba! October 2016 will be another fun packed month with new games and an awesome Halloween raffle. 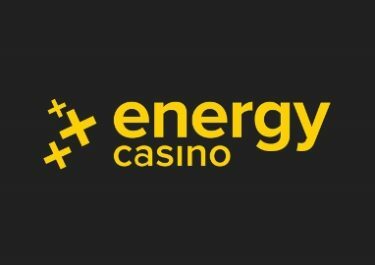 Check out the latest news from this unique casino. 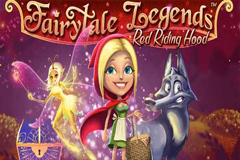 Things will get magical at Karamba in October with the release of this new “once upon a time” slot from the Netent Fairytale Legends series, Red Riding Hood. Players will be bewitched by this nostalgic theme and kept entertained for hours with the many bonus features and levels. 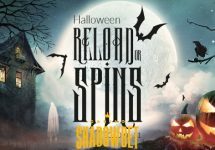 Join Red Riding Hood on a journey through the enchanted forest filled with magic fairy surprises and mesmerizing bonus rounds! Beware of the Wolf Bonus Game that can multiply your bet by x200! 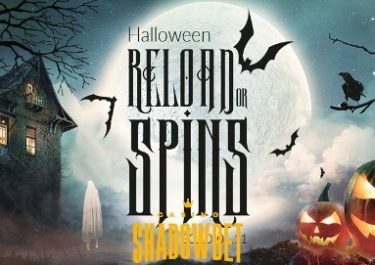 This slot has the potential to become the latest favorite for many players as it is packed with exciting features that are relatively easy and often triggered. Players will like the 3D-like fairy popping up at random to give them a surprise feature and the Beware of the Wolf Bonus Game will see them play for big bet multipliers on a board game style forest track. Stay tuned for the exact release that, which will be in the second half of October 2016. 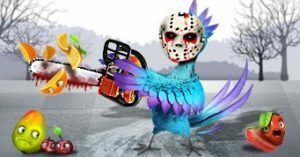 Players looking for a fright this October 31st will certainly find one at Karamba when they see the freaky proportions of their Halloween raffle. 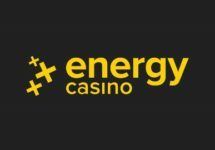 They are going to be giving away a massive £20,000 in bonus cash + 20,000 spins! This year it’s not about traditional trick or treating to collect the usual goodies in the local neighborhood. All that players have to do at Karamba is play their favorite games during the promotion period to get their share of this monstrous prize pool of treats! 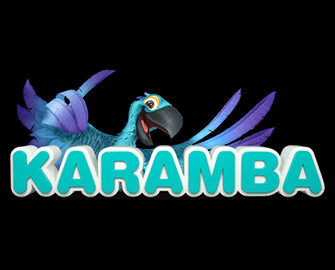 For full details check the Karamba promotions page closer to the promotion date. Karamba is known for their funny and entertaining TV ads and they just launched a new campaign in Denmark. Watch out on TV and catch their latest ad running until 9th October 2016.